Blue holes are amazing,wonderful and mysterious creature of nature and also thousands of year old. blue holes are underwater sinkhole also called vertical caves.There are many different blue holes located around the world,but the best known ‘The Great Blue Hole‘ of Belize.you can see in picture below. The Great Blue Hole is located in Belize Barrier Reef Reserve System, about 60 miles away from Belize City. 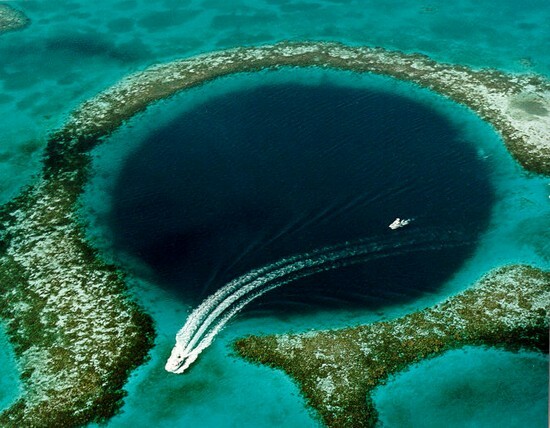 It is believed that this hole is the world’s largest sea-hole. It is about 125 meters deep and its diameter is about 300 meters wide. It has been created as a cause of sea level increase about 65,000 years ago. 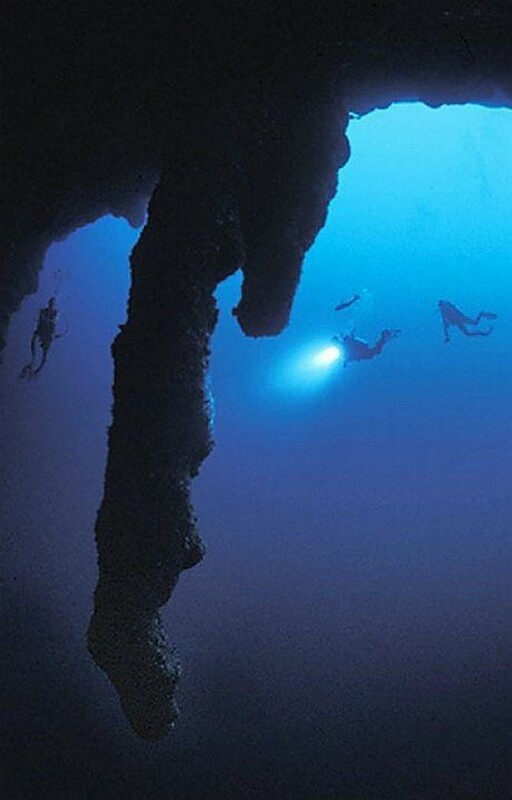 Deep sea divers are able to explore some of them.some blue holes, however, contain ancient fossil remains that have been discovered, preserved in their depths. Next article Unbelievable Comparison Of Earth And Other Celestial bodies. Unbelievable Comparison Of Earth And Other Celestial bodies.